The Beckley Area Foundation is very different from other philanthropic and nonprofit institutions. It is a charitable channel through which donors give. The community foundation concept is as ingenious as it is simple—it is a means by which a substantial amount of money can be built over time from contributions both large and small, the income from which is used to meet the community’s charitable needs. Each year your community foundation does this by providing grants in the fields of education, health and human services, the arts, public recreation and beautification. Through BAF, donors are endowing the future—helping people make an impact through lasting and meaningful contributions to meet the needs of our community today. Your gift can make a difference. 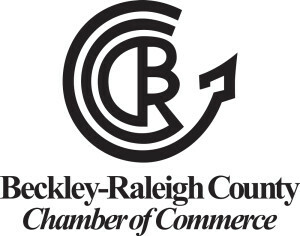 Beckley Area Foundation is a 501-c-3 non-profit community charity as recognized by the Internal Revenue Service, and all donations are tax deductible to the full extent of the law. 5The Beckley Area Foundation, Inc. was established in January 1985 by ten community-minded citizens. It began with a gift of $1.1 million from the Dr. Thomas Walker Memorial Health Foundation as "seed" money for this Raleigh County project. BAF assets have grown to nearly $42 million in 474 different funds managed by our four trustee banks. Today, the Beckley Area Foundation is one of West Virginia’s largest community foundations. Only the income from these funds is spent. The principal remains intact to serve the community forever. Since its inception, the Foundation has distributed more than $15 million to charities and other worthy projects in the fields of education, public recreation, health and human services, the arts and beautification. 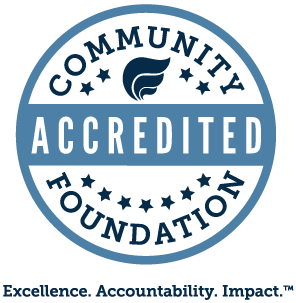 Confirmed in Compliance with National Standards Beckley Area Foundation is a member of the National Council on Foundations, Philanthropy WV, , Beckley-Raleigh County Chamber of Commerce and WV Leave A Legacy. The Beckley Area Foundation annual audit, 990 and 990-T (if filed) are available for review in the BAF office. "WV residents may obtain a summary of the registration and financial documents from the Secreatry of State, State Capitol, Charleston, WV 25305. Registration does not imply endorsement."